January saw annual consumer inflation of 5.1 percent, off the December figure of 5.2 percent, which was the highest rate in 17 months. 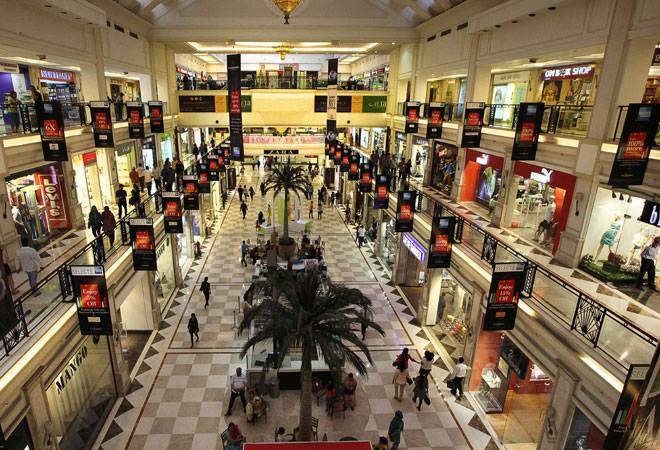 India's retail inflation eased for the second straight month in February but remained above the 4 percent medium-term target of the Reserve Bank of India (RBI), strengthening views that it will hold rates steady at its April meeting rather than raise them. The central bank, which has kept rates steady since a 25-basis-point cut in August, is widely expected to maintain rates at their current level next month. India's measure of consumer price inflation on an annual basis, the CPI index, eased to 4.44 percent in February, data released by the Ministry of Statistics showed on Monday. January saw annual consumer inflation of 5.1 percent, off the December figure of 5.2 percent, which was the highest rate in 17 months. Analysts polled by Reuters had predicted February's rate would ease to 4.8 percent from 5.1 percent in January. Forecasts ranged from 4.4 percent to 5.6 percent. Consumer food prices rose 3.26 percent in February, compared with 4.70 percent in January, as prices of pulses fell more than 17 percent from a year earlier. Fuel and light inflation stood at 6.8 percent, compared with 7.58 percent in January, while housing inflation stood at 8.28 percent, from 8.33 percent the previous month. Prime Minister Narendra Modi, who faces a general election next year, is trying to push up economic growth while keeping inflation under control. The central bank expects retail inflation to pick up to 5.1 percent to 5.6 percent in April-September before easing, assuming normal rainfall. Some economists feel that with annual economic growth climbing to 7.2 percent in the October-December quarter, the RBI could resort to pre-emptive monetary tightening to cool prices. "We expect the RBI to allude to possible policy tightening at the next meeting in early April, as the concerns on growth slide," Prakash Sakpal, ING Asia economist in Singapore, said in a note published before Monday's data release. Analysts said retail inflation could accelerate to 6 percent by June and may remain at 5 percent to 6 percent in the financial year that begins on April 1, leading to pre-emptive monetary tightening. Several analysts now expect one 25-basis-point hike in July-September. Separately, India's annual industrial output grew 7.5 percent in January, data released on Monday showed, compared with 6.7 percent forecast in a Reuters poll. The world's seventh largest economy is expected to grow 6.6 percent in the current fiscal year ending in March. The International Monetary Fund expects growth will pick up to 7.4 percent in 2018, and 7.8 percent in 2019.